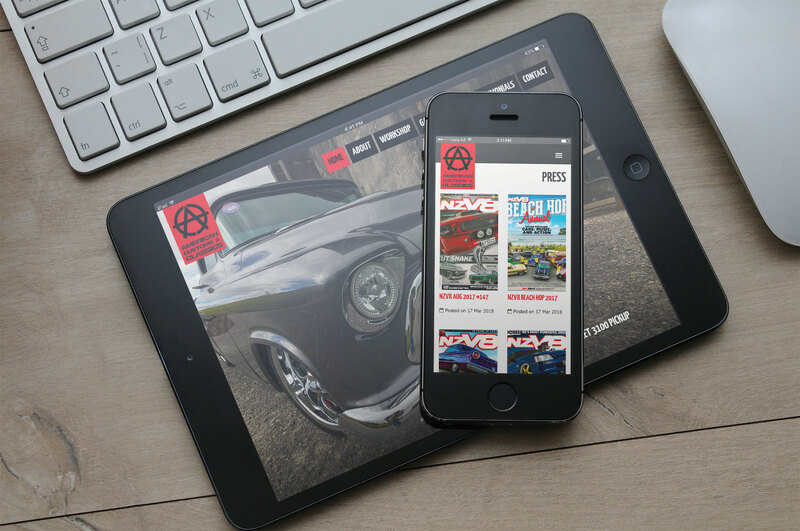 Andy wanted to smarten up his online presence ahead of the 2018 Beach Hop in Whangamata. 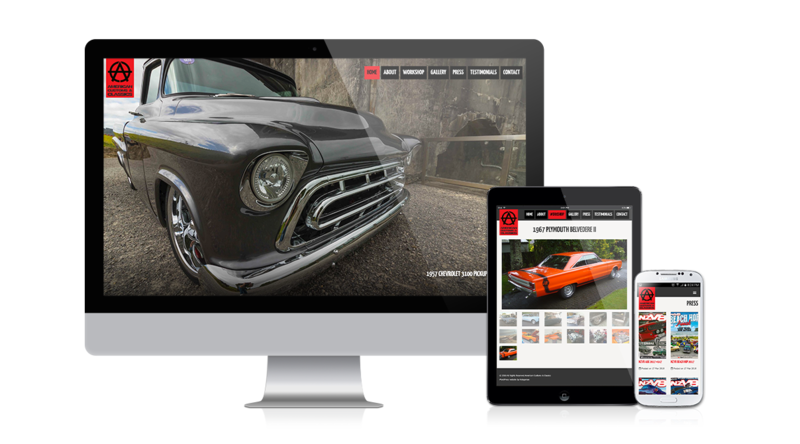 Taking our knowledge of successful responsive WordPress themes we created this custom theme to best suit his purposes. It works great across all devices and screen resolutions, making it almost as great looking as some of his custom creations. If you’re on the lookout for a custom classic US car or bike, make sure you check out Andy and the team’s work at American Customs & Classics.